Is your cat making a howling, scary cry? That's caterwauling. 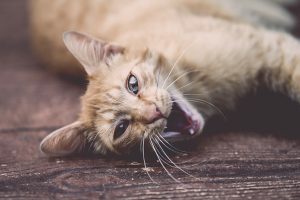 Discover why your cat is caterwauling and what to do about it.